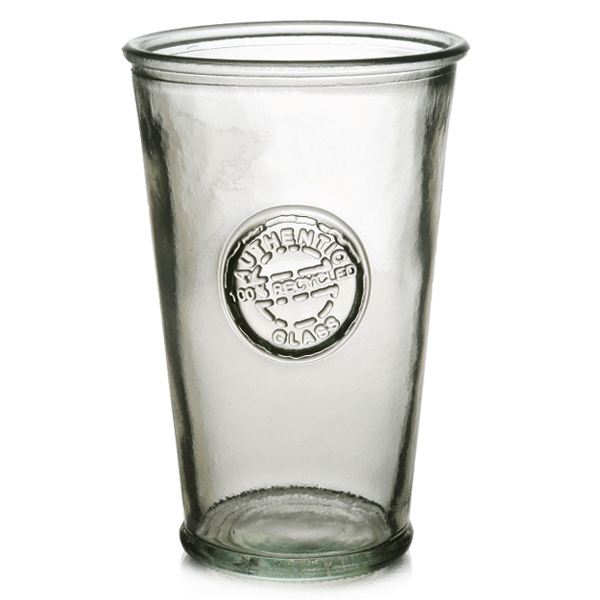 The Authentic Recycled Glass Tumblers are full of vintage style. With 100% recycled glass, these tumbler glasses are the environmentally friendly choice. 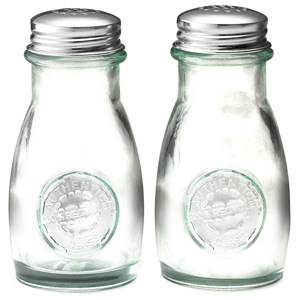 Finished with a retro style, these recycled glasses feature an 'Authentic 100% Recycled Glass' stamp.